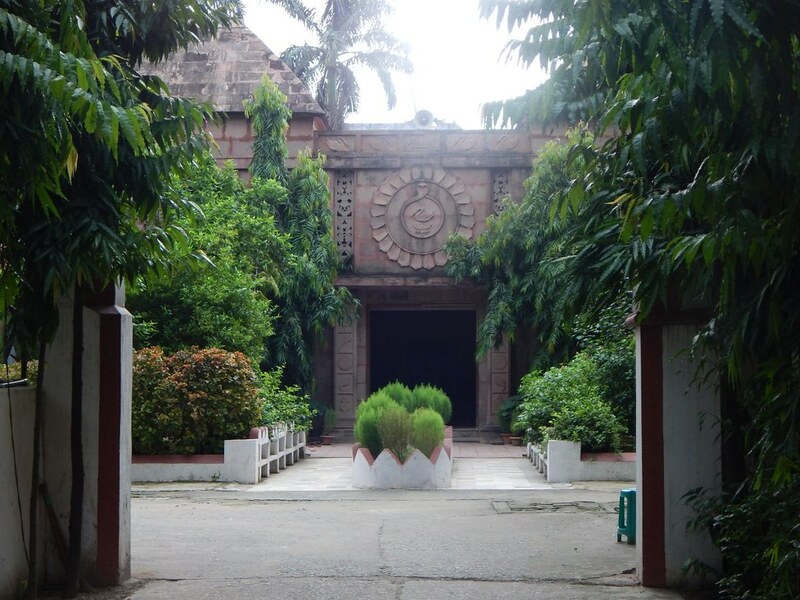 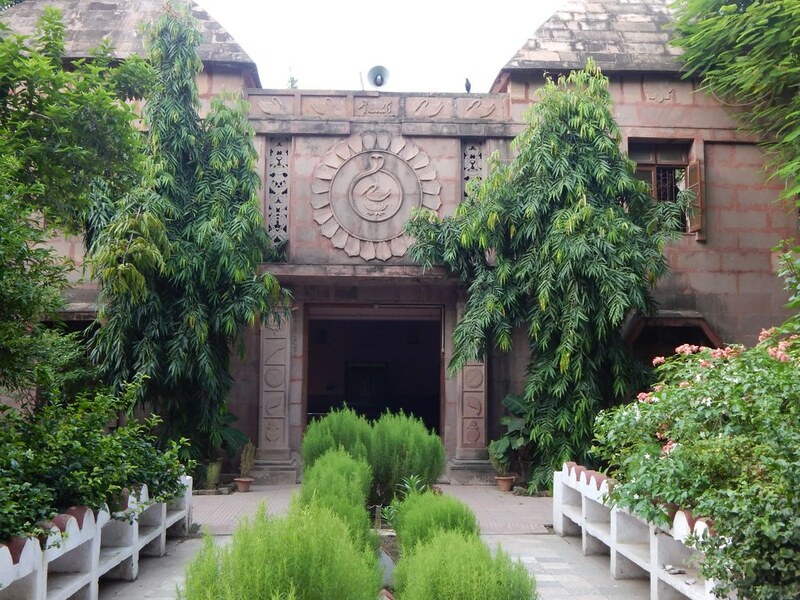 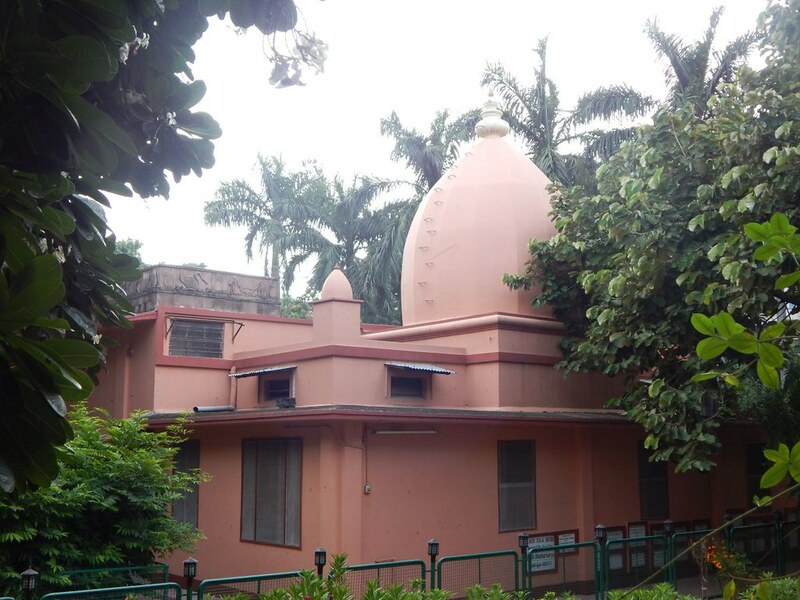 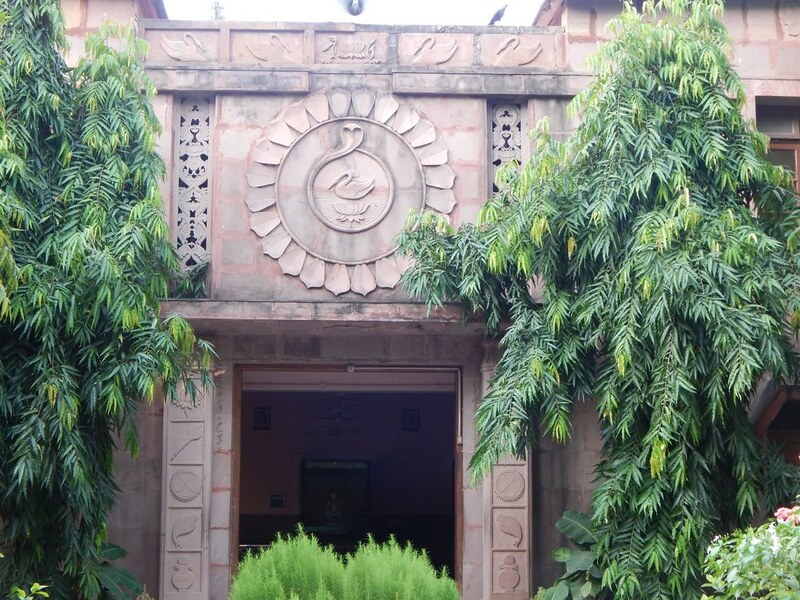 The ashrama was started in 1922 and made a branch of the Mission in 1926. 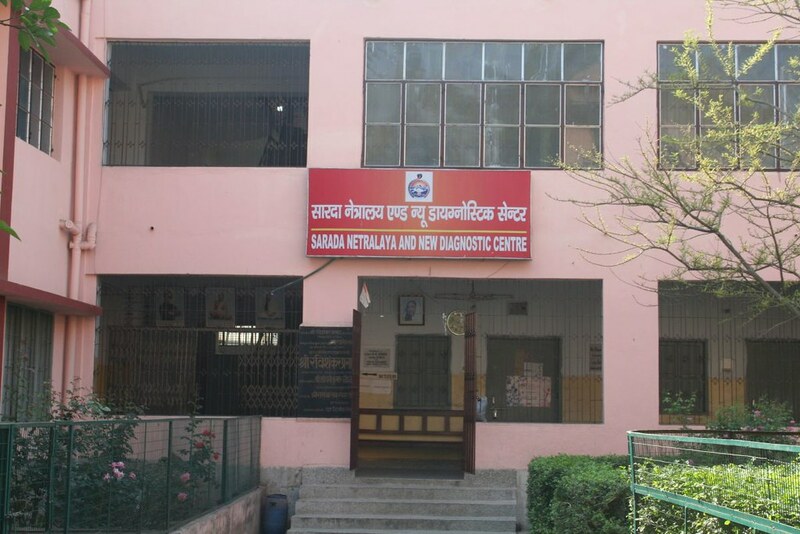 A charitable dispensary with allopathic, homeopathic and eye sections, TB and diabetes clinics and a pathological laboratory. 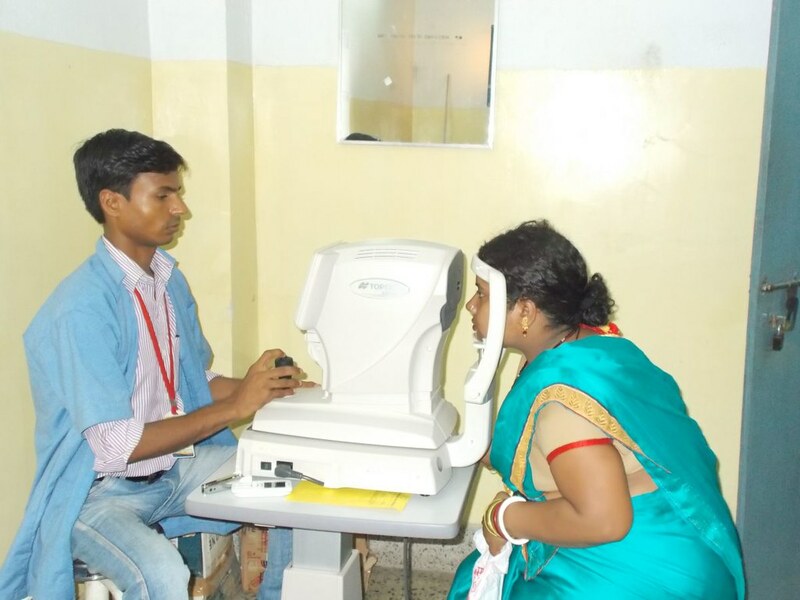 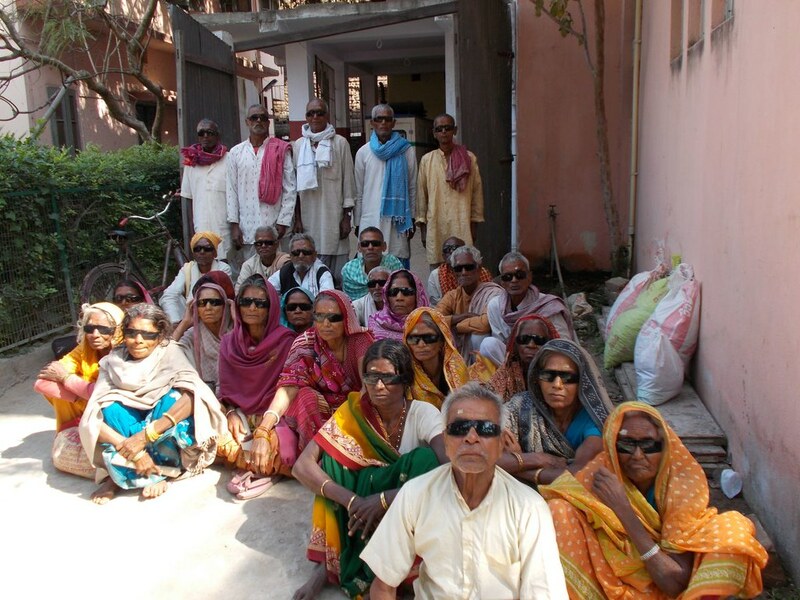 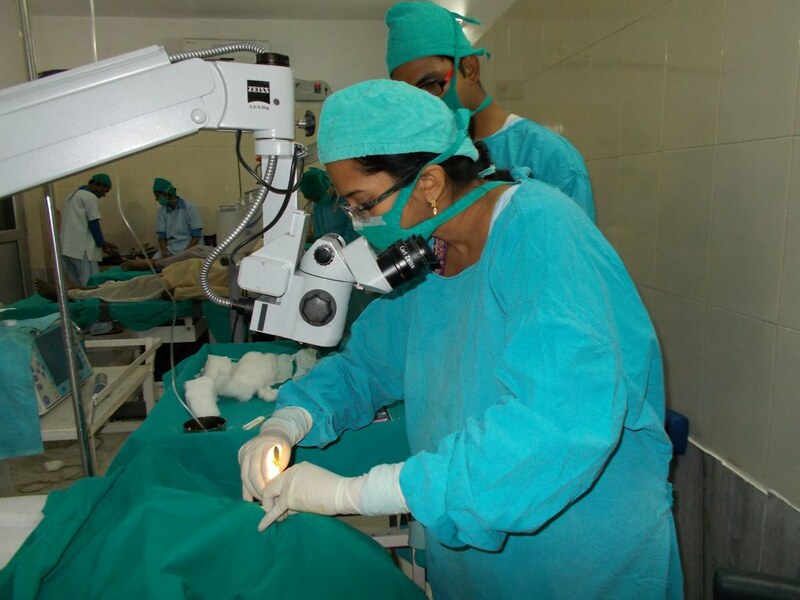 It treated 34,456 cases and operated on 2452 patients for cataract and other eye-related issues in its eye-clinic, Sarada Netralaya, during the year. 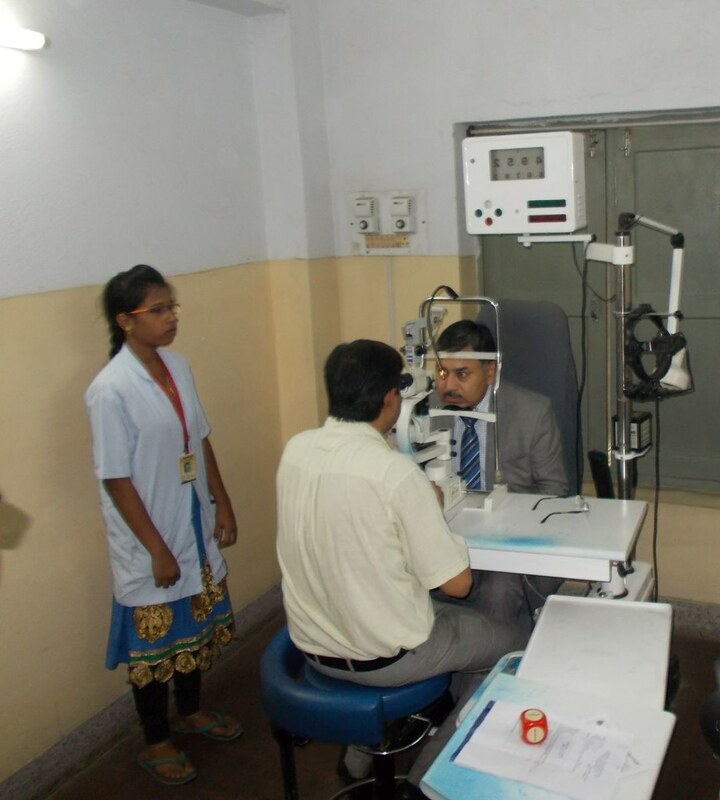 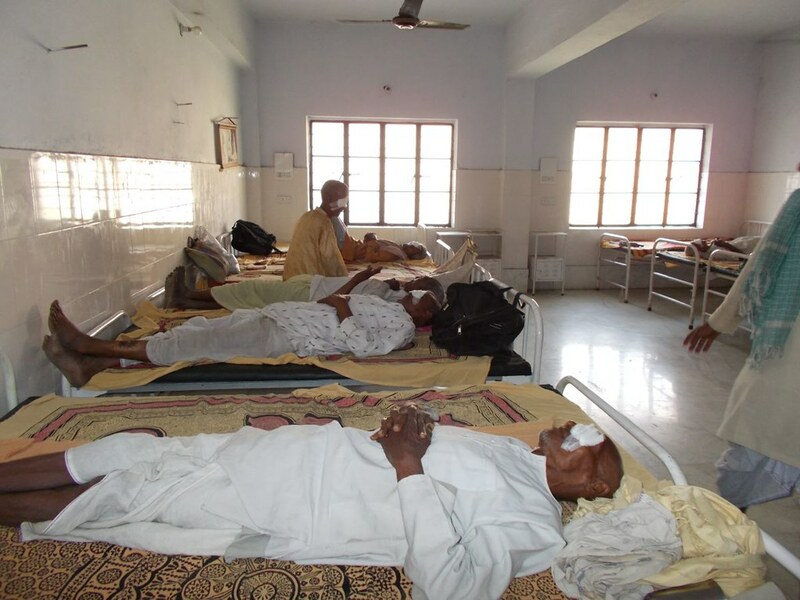 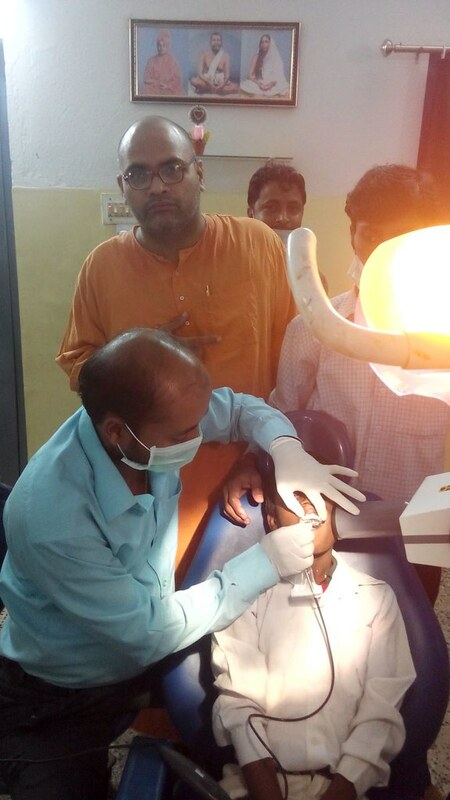 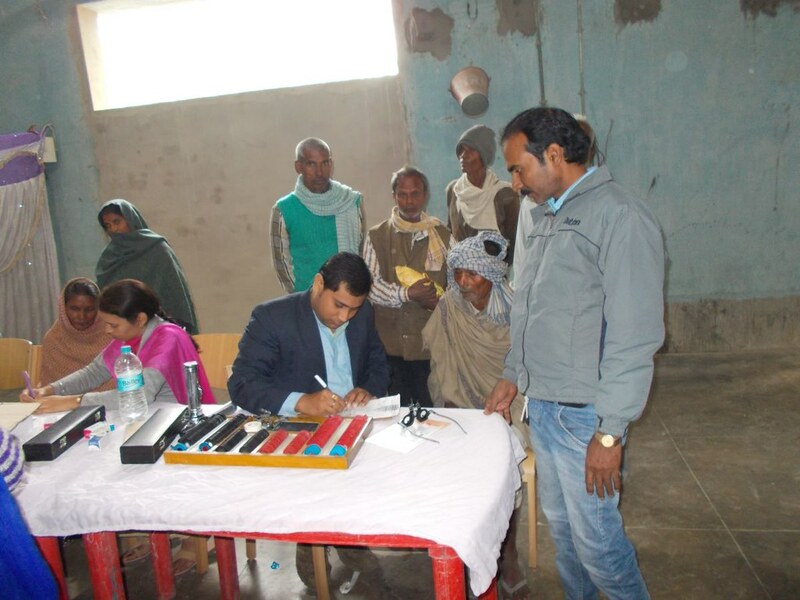 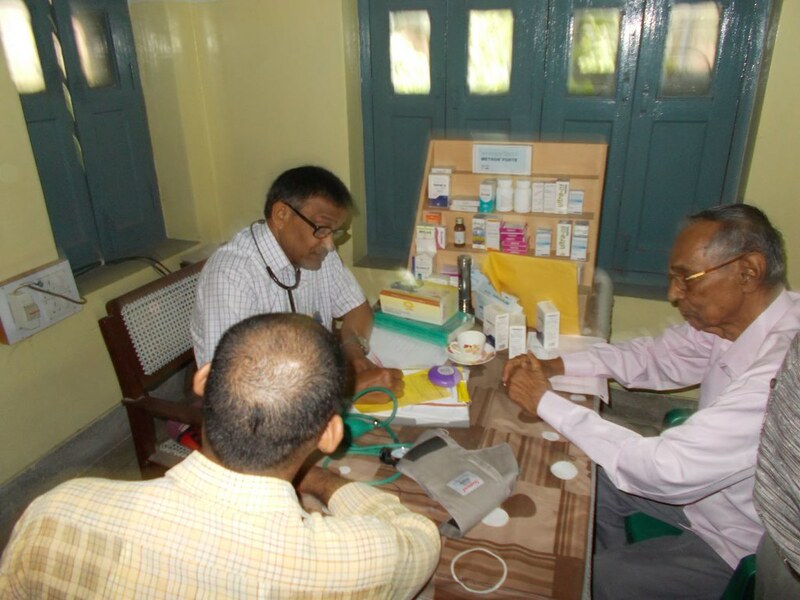 Besides, medical camps (general and eye) were conducted in different parts of the state and examined 16,580 patients. 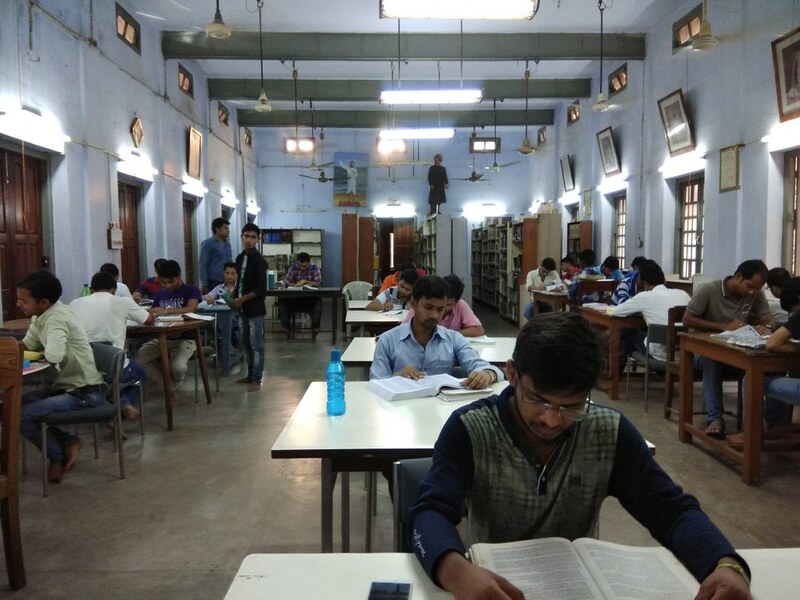 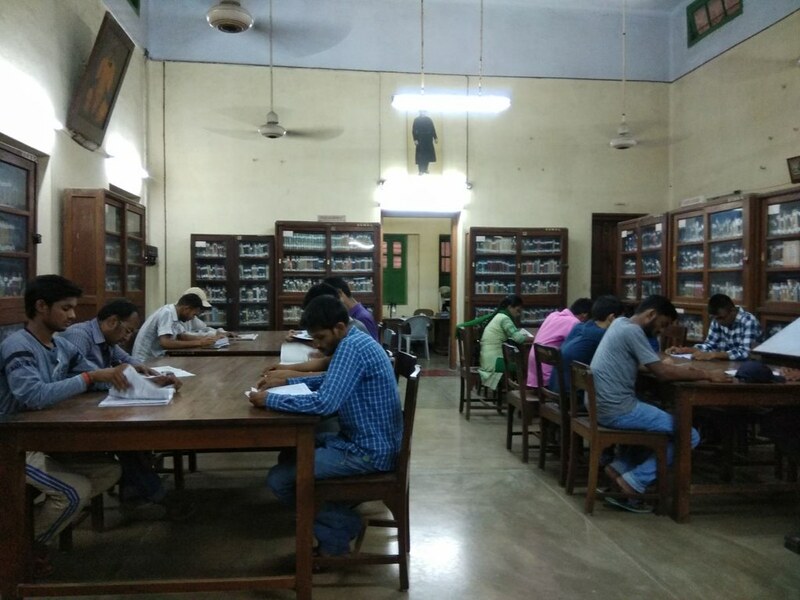 A library and a free reading room with 37,739 books and 45 newspapers and periodicals. 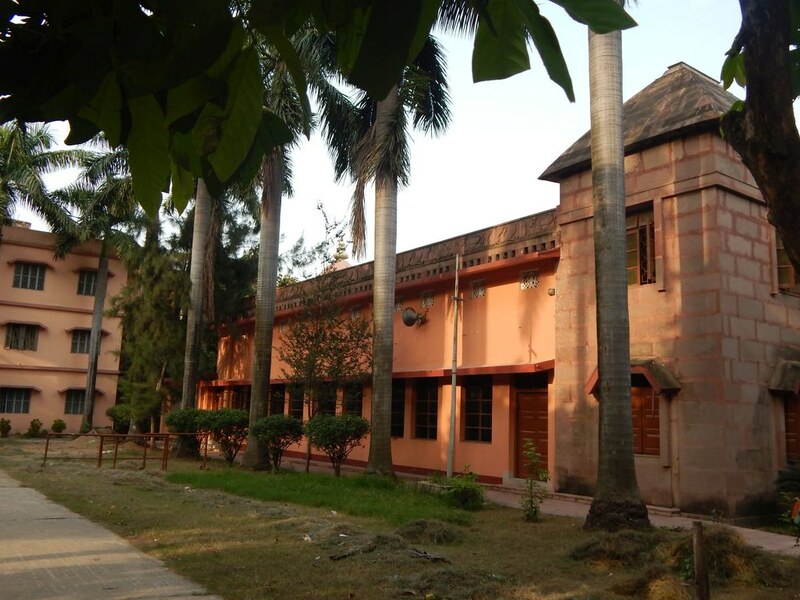 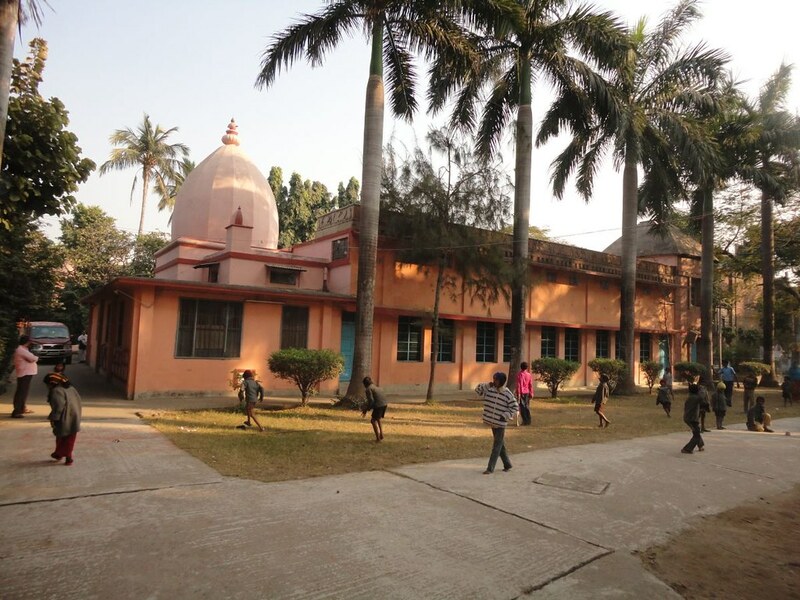 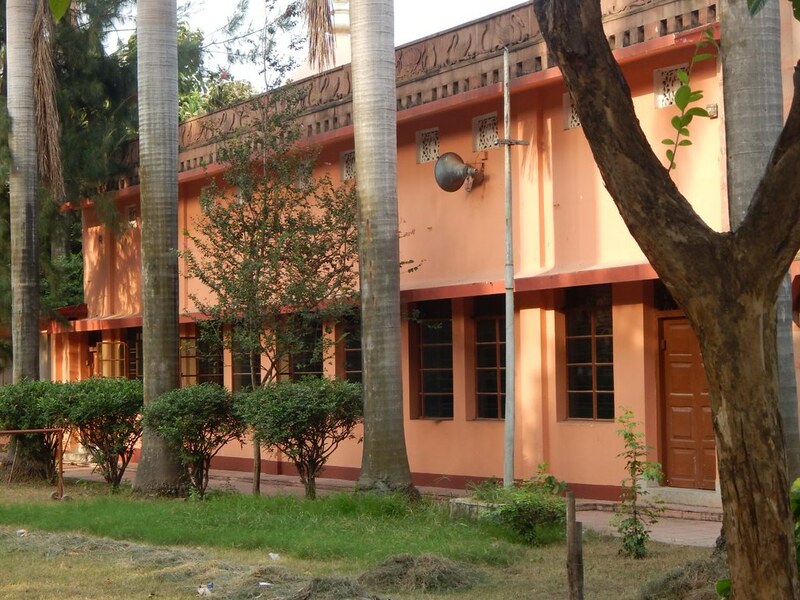 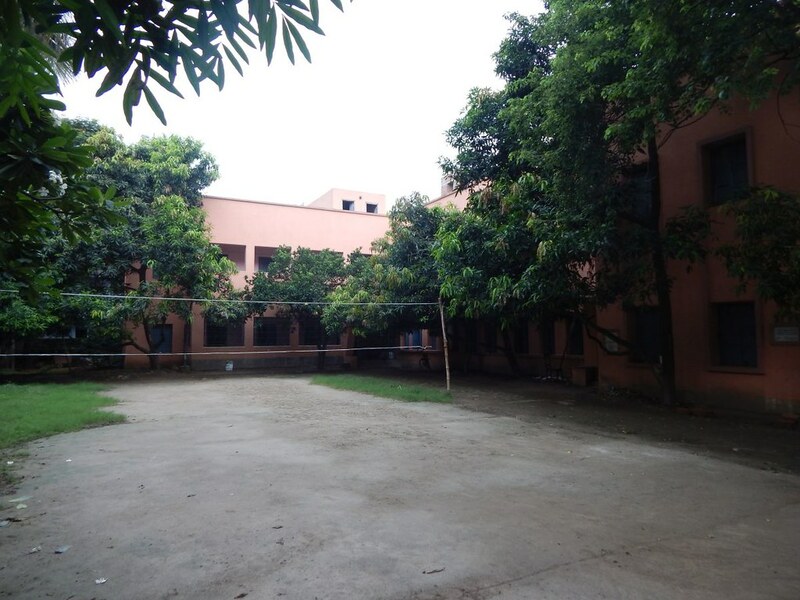 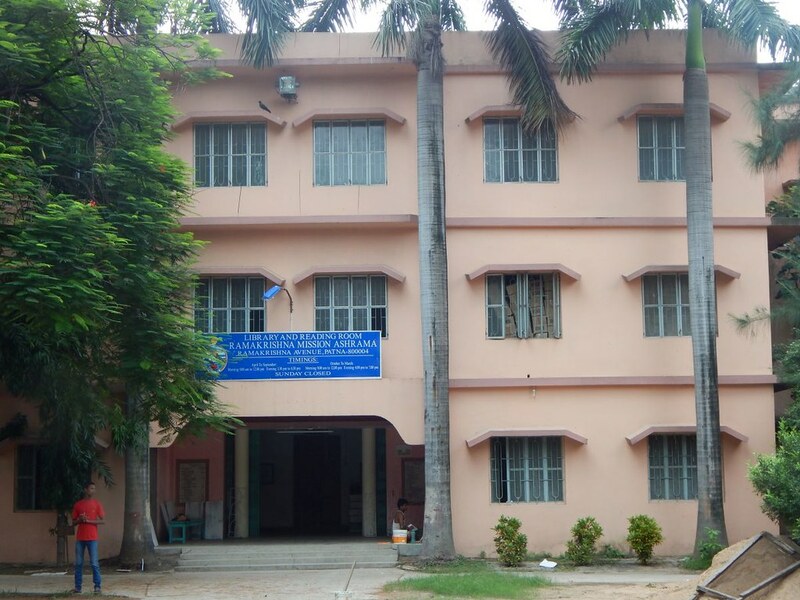 A free-of-charge students’ home for 15 boys. 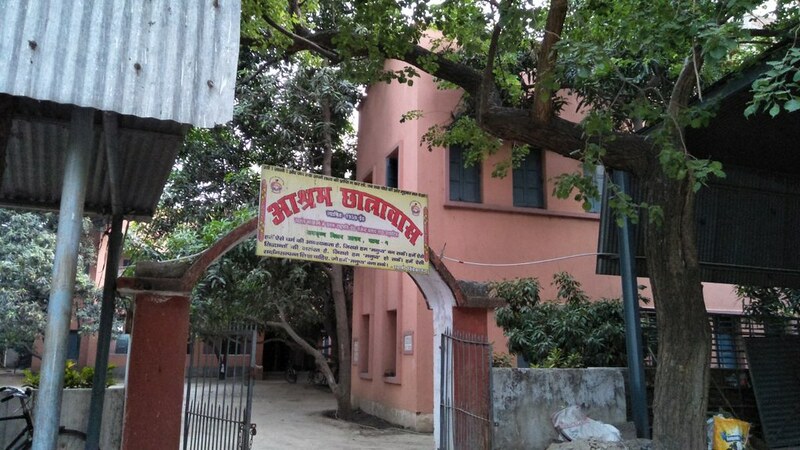 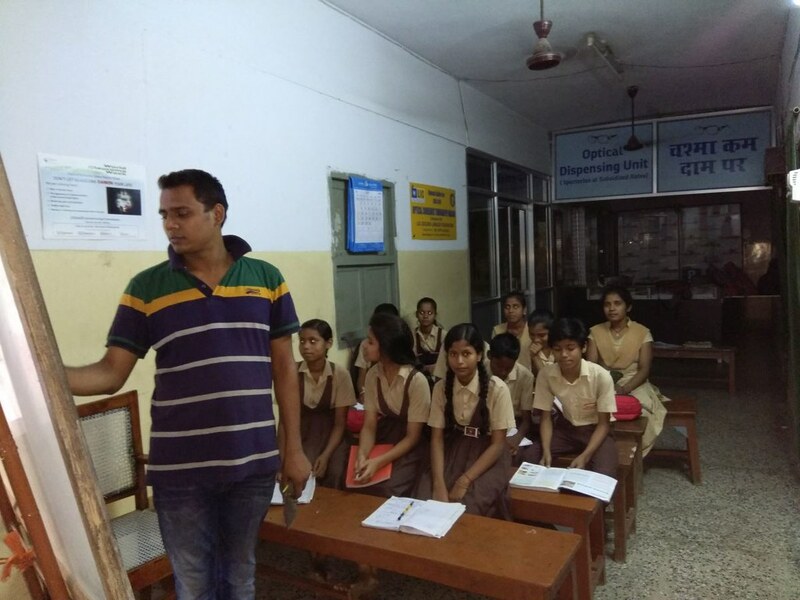 A unit of Gadadhara Abhyudaya Prakalpa wiht 125 slum children. 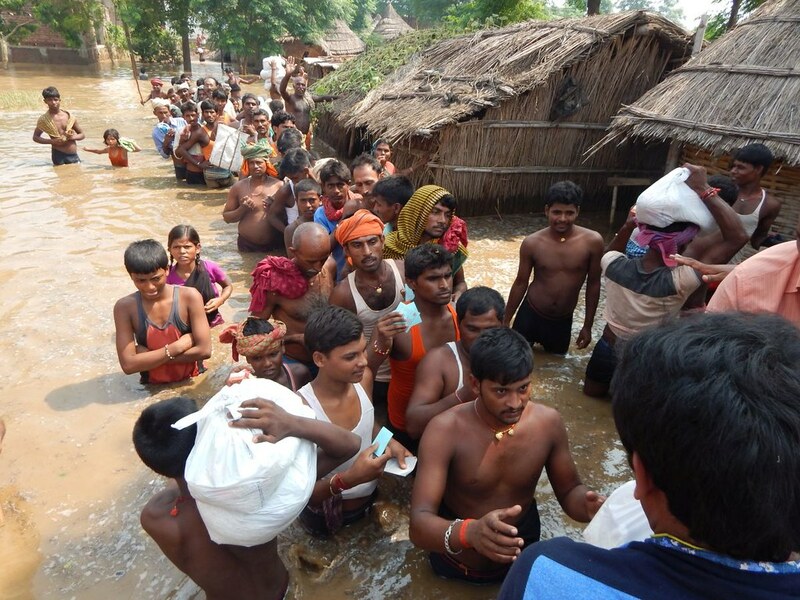 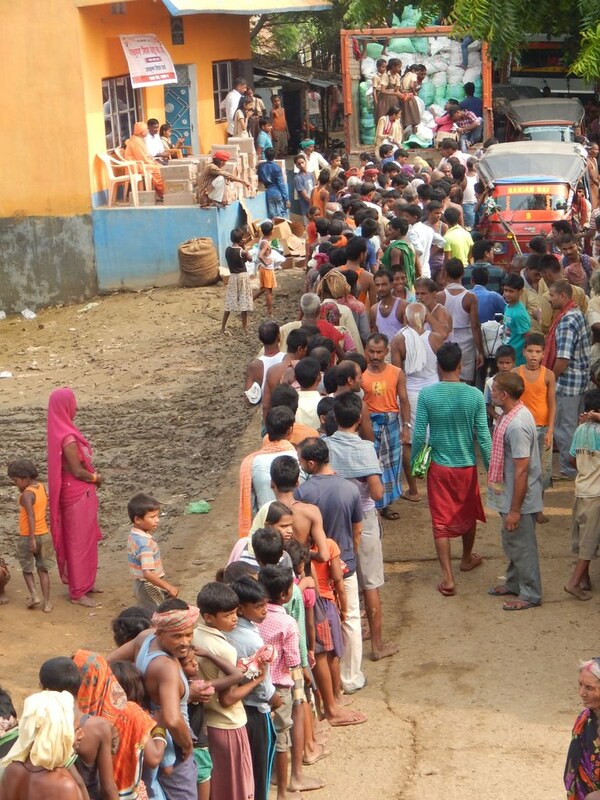 Welfare work by way of distributing food, milk, clothing, blankets, pecuniary help, etc to the poor. 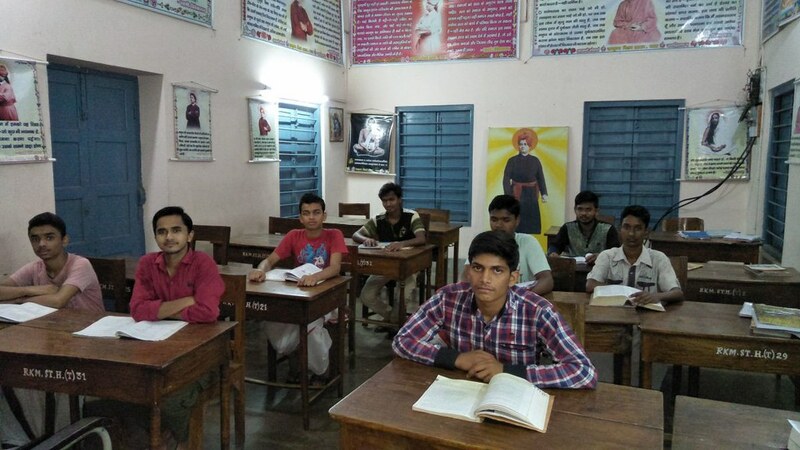 Competitions in recitation, drawing, essay-writing and elocution for school and college students. 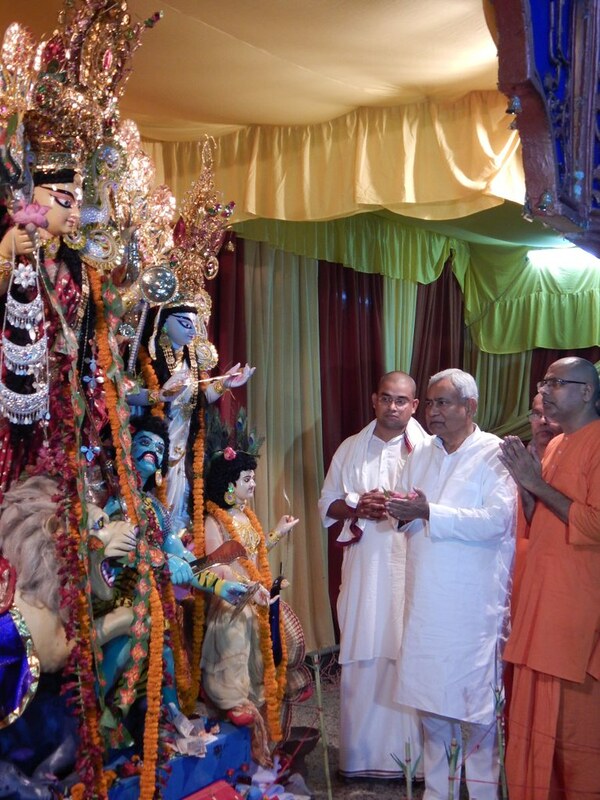 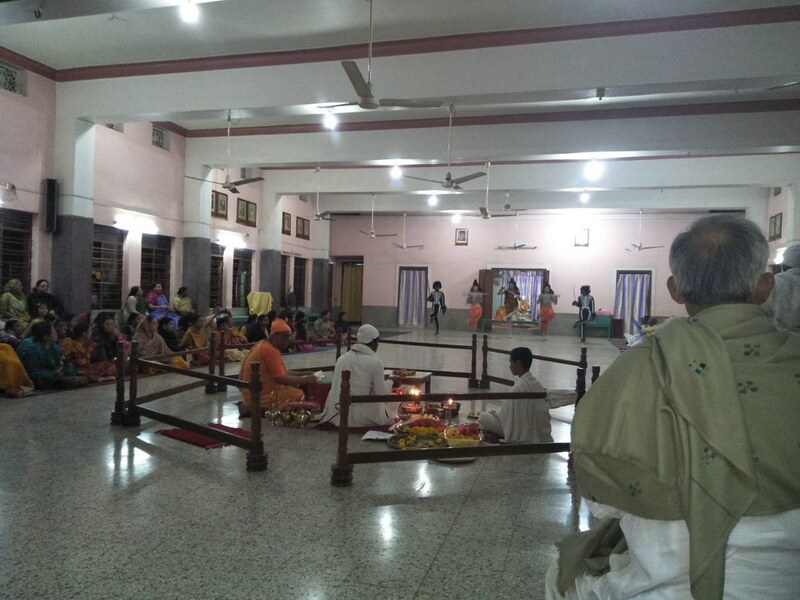 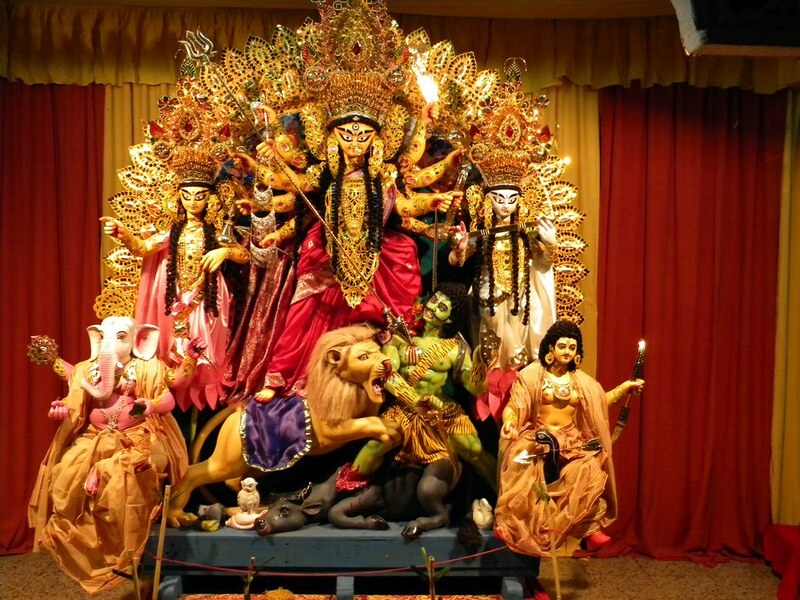 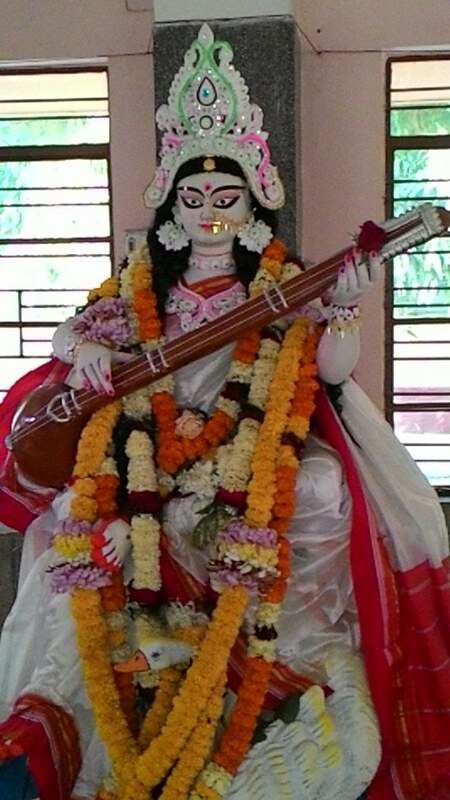 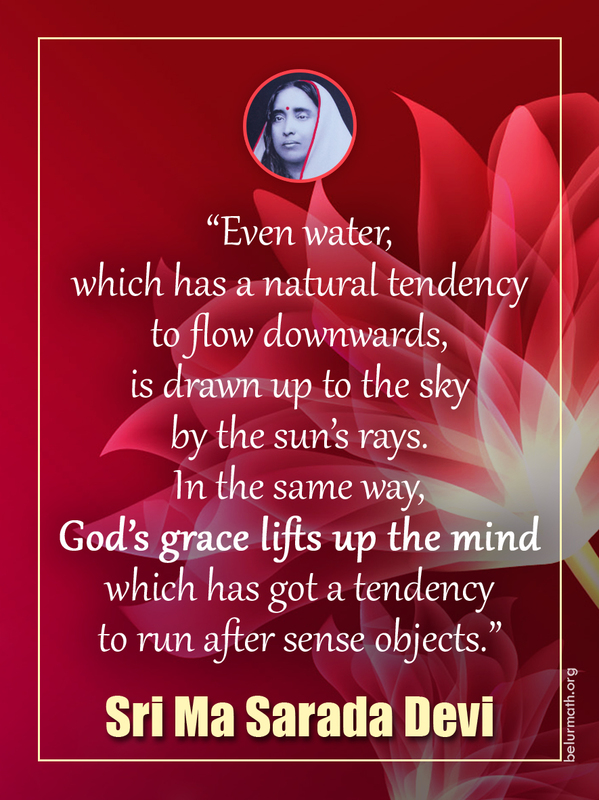 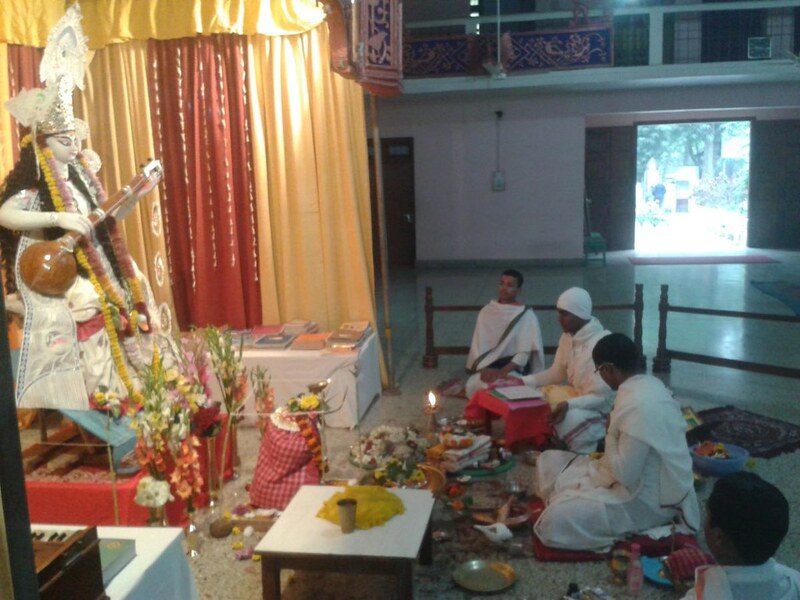 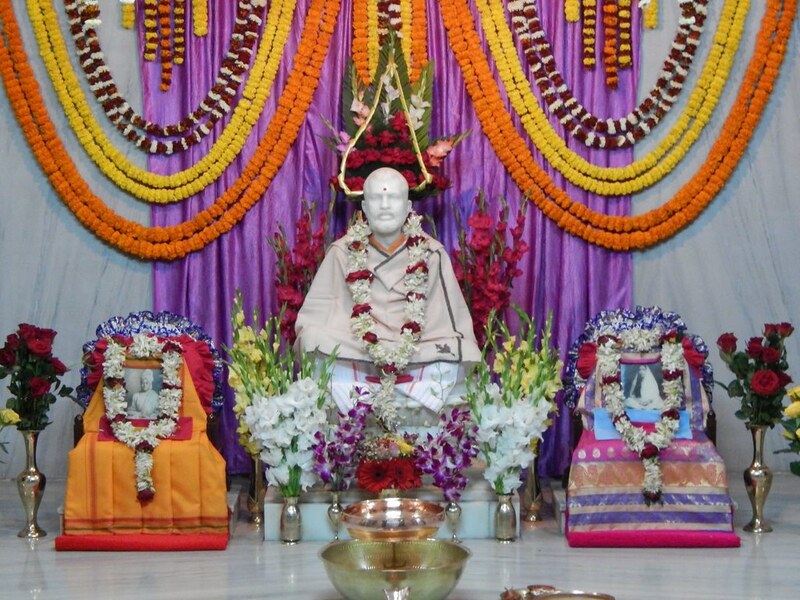 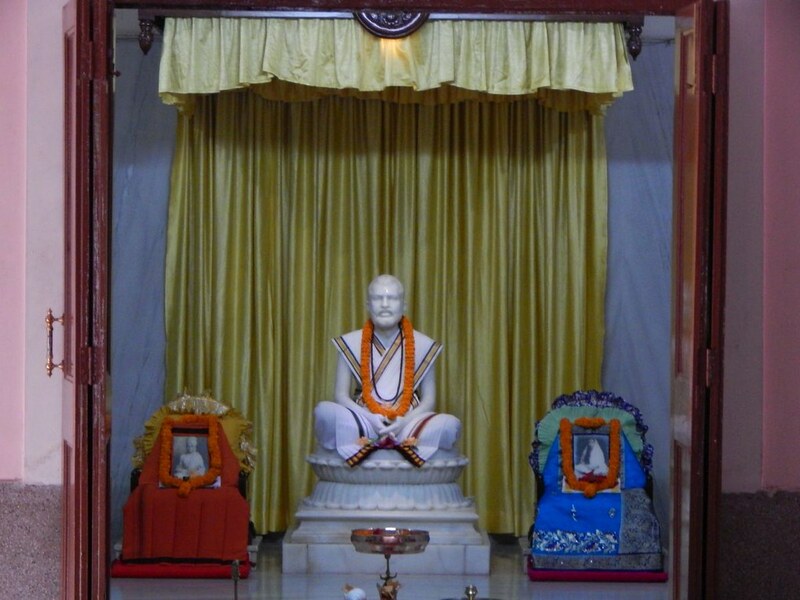 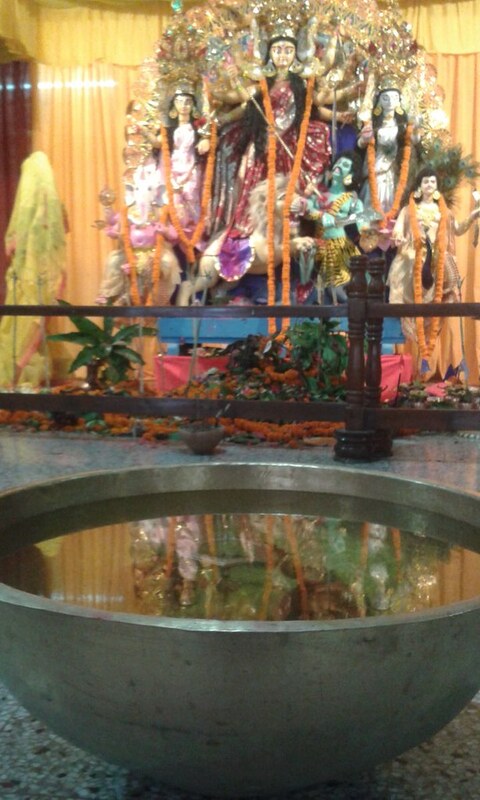 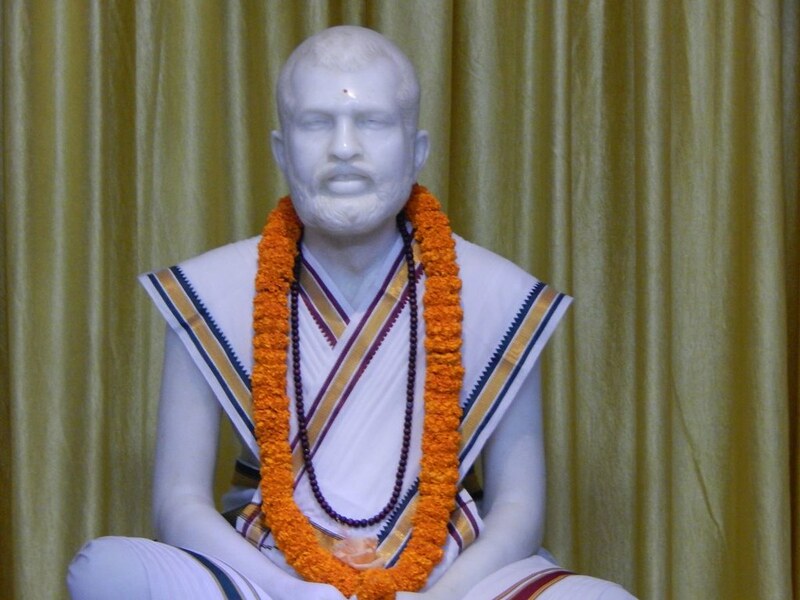 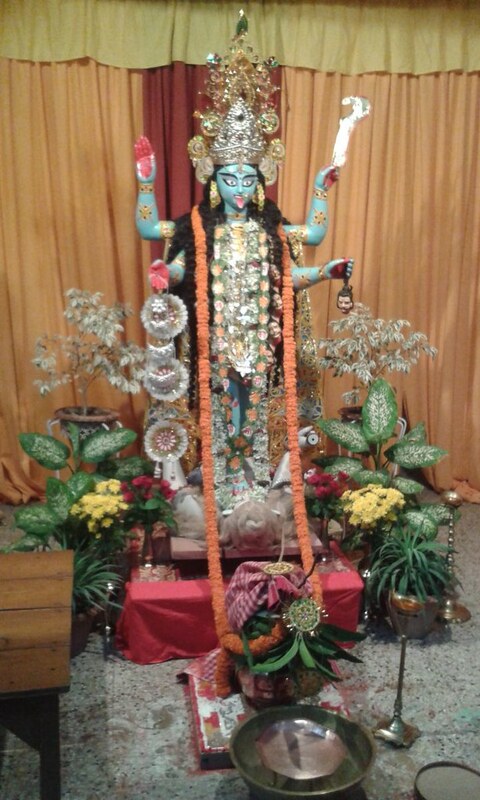 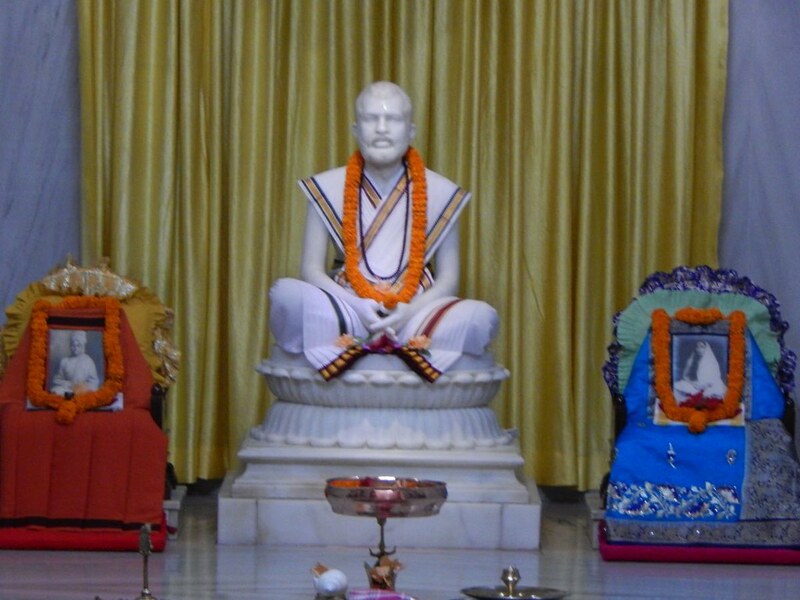 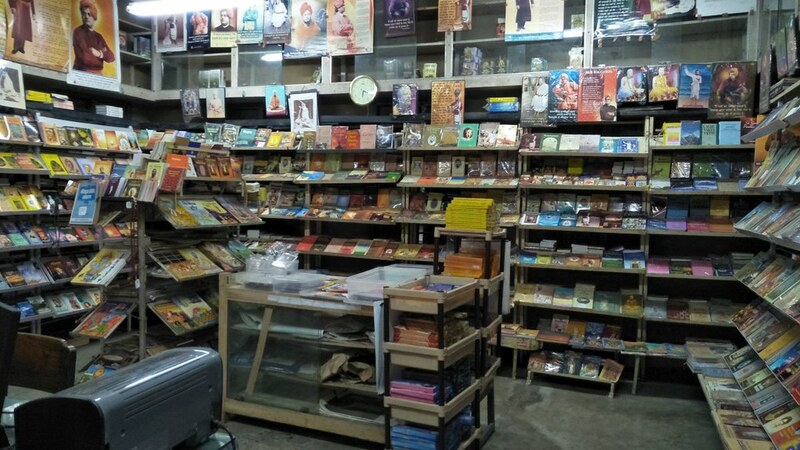 Religious activities: Regular scriptural classes and lectures, celebration of Durga Puja, Kali Puja and the birthdays of Sri Ramakrishna, Holy Mother Sri Sarada Devi, Swami Vivekananda and other spiritual luminaries.